Immaculate 2 bedroom, 2 bath condo! 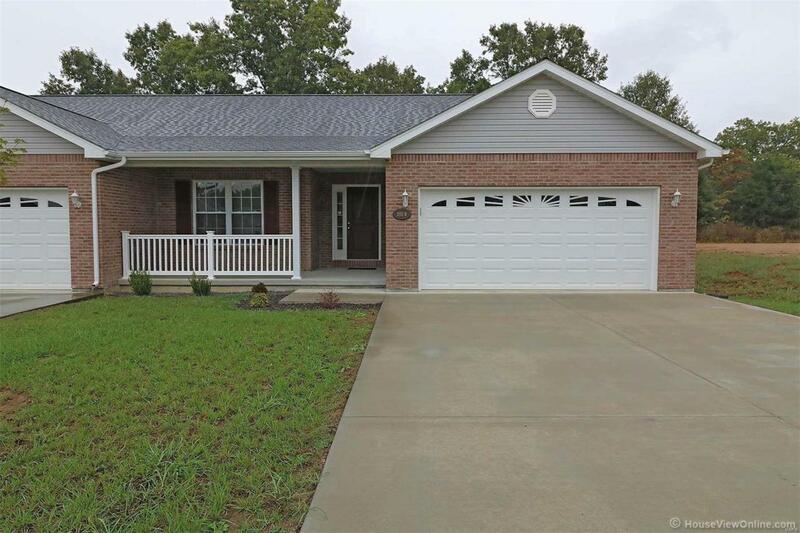 From the covered front porch you will enter a large foyer and step into a beautiful open floor plan. The spacious living room has a gas fireplace to warm you on cool evenings. The spacious kitchen has lots of cabinets & counter tops, all appliances included makes the perfect place to prepare meals. Enjoy dining at the center island or the adjoining dining area. A special feature is the master bedroom, bath and large walk in closet, perfect place to end your day! The current owners have put upcustom blinds and stained the deck for you! This condo looks like new. Enjoy spending time inside and out with large covered front porch and back deck for enjoying morning coffee. Call for a showing today, it won't last long! !